Many attempts at Battle Royale have come and gone since Fortnite and PlayerUnknown's Battlegrounds exploded onto the scene a few years back, but only a select few have stood the test of time. 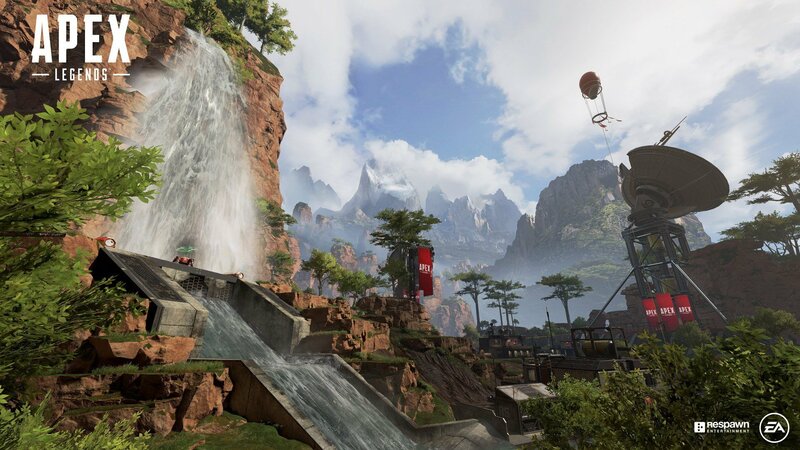 Call of Duty: Black Ops 4's Blackout mode is one of them, and Respawn Entertainment's Apex Legends is set to be the next. Not because it's more polished or refined in areas that its competitors fall short in, but because it does things completely differently. 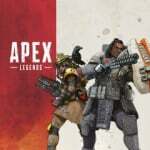 At its core, Apex Legends is indeed a battle of attrition as teams of three whittle away opponents until a single squad reigns supreme, but it's the journey that gets you to that victory that has undergone a major shake-up. Instead of focusing on the solo player, the game, at least initially, is based around a team of three friends who join up with other squads to bring the current player count to 60. While that's a small differentiator from the norm, the biggest switch-up takes the form of the characters you'll play as – Overwatch-like heroes who all come with their own set of abilities. Dubbed Legends in-game, all eight of them come equipped with a passive, tactical, and ultimate skills that operate on a cooldown, and they have a dramatic impact on how a Battle Royale match would typically play out. Instead of cowering in a bathroom as the player count reaches single digits, call in Gibraltar's concentrated mortar strike in order to take out a few more enemies out of the equation. Create new modes of transport across the battlefield with Pathfinder's Zipline Gun, or create portals for your teammates to travel between with Wraith. Every skill on offer allows players to either boost their squad's chances of survival or gives the enemy something to think about besides a trigger pull. It moves the genre away from the more run and gun action of PUBG and Blackout and further into a space of its own, one where you do have a chance of fighting back if someone gets the drop on you. Deploy Gibraltar's Dome of Protection to negate any damage taken for 15 seconds, or confuse the enemy with a decoy via Mirage's Psyche Out skill. There are so many ways to tackle an engagement, no matter whether you're the one attacking or on the receiving end. 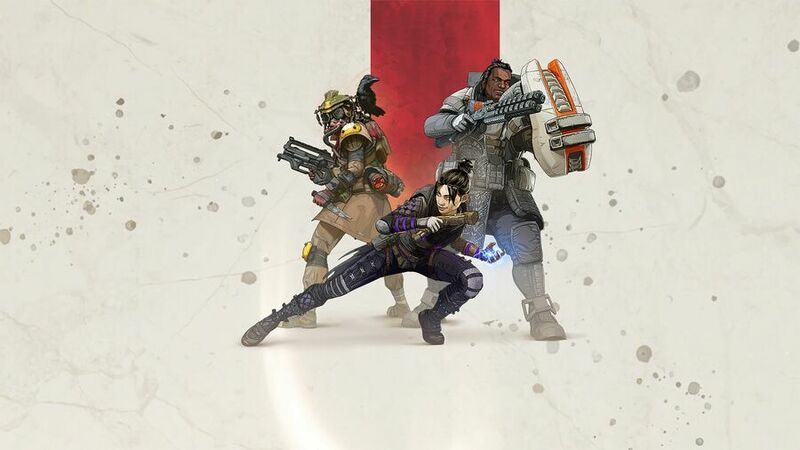 Due to the fact that team play is a necessity in Apex Legends, it has become clear that so much work has been put into making sure the experience is as streamlined as possible, even for those not willing to verbally communicate at all. What makes this aspect tick is the use of pinging. By simply pressing R1, players can highlight a location in front of them, which appears on the maps of their squadmates. Double tap the button and a red indicator will appear to suggest that an enemy is in that immediate area. This is a mechanic that is actually present in other Battle Royale titles, but take Blackout for example. There, you need to open the map first, scroll it over to the exact position you wish to highlight, and then drop a marker. It's far too long of a process, to the point where the enemy has probably already moved on from where you're trying to direct attention. Apex Legends' pinging system condenses all of that into a split-second action. Through the simple button press, you can easily communicate the locations of weapons, items, and enemies, all without the use of a headset. 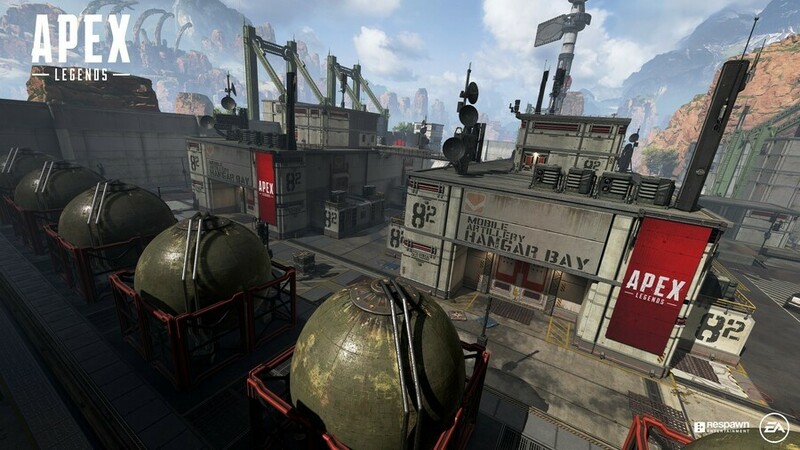 One more feature that promotes the idea of sticking together, and is currently only found in Apex Legends, is respawning. If a friend dies, you'll need to collect the banner of their corpse, take it to a respawn machine, and then interact with it for a lengthy amount of time before they're revived without any weapons or items. In short, you've got your teammate back, but they're going to have to scavenge for loot all over again. It's a fair trade-off that comes with its own dangers, alongside fitting the genre surprisingly well. Even when you move away from what makes Apex Legends unique, it's still an absolutely solid Battle Royale title at its core. Guns feel great to shoot and Titanfall's movement system carries over to a point. It's a cohesive free-to-play title that has its heart in the right place. With a Battle Pass to come and a seemingly fair microtransaction economy to power it, Apex Legends has all the means to be a game we hear about consistently for the years to come. Have you been playing Apex Legends since its launch? What do you make of it? Share your thoughts in the comments below. @kyleforrester87 Cigarettes are also good once they get you hooked. I watched my son play a few rounds of this last night. First match his team won. Second match they came in third. Gameplay looked solid, although equipping loot looked complicated. I'm in love with this game! @Octane well, see, that makes no sense. Right now I am enjoying Realm Royale for my BR fix. Actually got most of our coworkers to check it out as well with our gushing over it. Article is pretty much on point, Apex isn't trying to reinvent the BR wheel at all, but the things it adds to the format make it feel a lot more engaging to me than stuff like Fortnite or pubg ever did. It probably helps that people actually know what they're doing or what you want them to do thanks to the ping system. You can say so much with that alone, you almost don't need voicechat whatsoever,even when playing with friends. @Octane From Battle Royale to cigarettes. It's a slippery slope I tell ye. hated it, and deleted it within an hour. it's just not for me, and to be honest, i don't think any variation on BR ever will be. @kyleforrester87 Neither does pineapple on pizza, and yet here we are. @LiamCroft If it's even still available to download that's news to me. Just downloaded it. Going to give it a go. I don't use a mic so hopefully the pings will be enough. @Elodin The ping system is pretty cool!